In many places there are signs of spring... winter layers are coming off and flowers are blooming. There is a sense of hope that comes with the changing weather and a resolve to take on tasks. Whether a simple but much-needed cleaning project, or creating outreach materials to help parents find vital encouragement and information, there is a renewed energy behind the efforts. Spring really becomes a time to begin again, to be refreshed for the task at hand and determined to move forward with what before seemed too challenging. Whatever season you are experiencing, we hope that this API Links serves to encourage and empower you in your home, parenting your children, and in your work in your community, sharing the message of healthy secure attachment and a more compassionate world. This API Links, we celebrate Leader anniversaries--from 1 year to as many as 17, and welcome new leader Emily with API of Greater Atlanta. You can browse all the upcoming meetings as well as upcoming Attached at the Heart Parenting Education Training sessions in this issue too, along with other ways to get involved. We thank everyone who contributes to the many API resources and we thank you for taking the time to enjoy and share them. 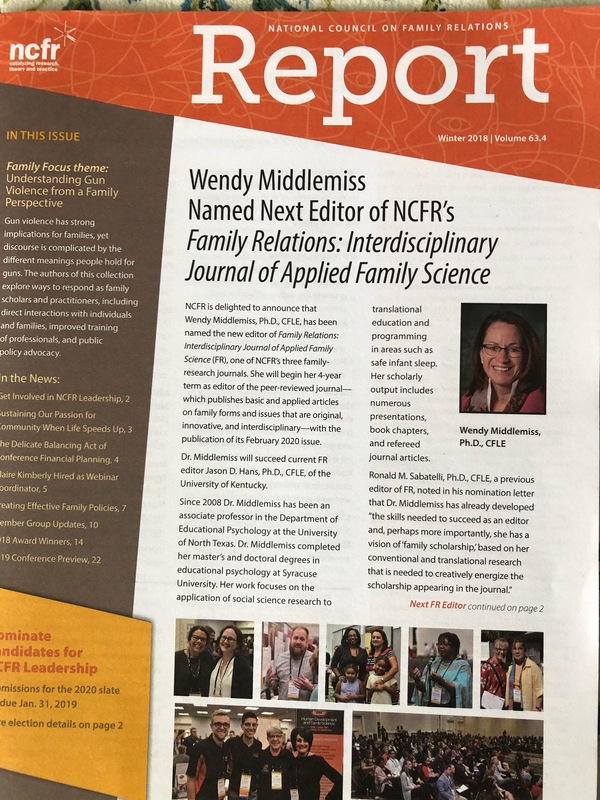 This month, we bring you the critical value of preparing for parenting and parent support, upcoming meetings and events, breastfeeding and IQ responses, addressing child and domestic abuse and the courts, and an interview with API cofounder Lysa Parker on AP and dating and much more! Read Editor's Picks below, or click through to read all the parenting news and research. Lysa Parker and I (cofounders of API and coauthors of the book, Attached at the Heart) have read many sad accounts of early childhood abuse that led to later criminal and deviant behavior as these children grew into adulthood. But the amazing, and hopeful, factor about some of these stories was that in cases where the child or the parent had an intervention -- a person who could show them love and respect -- the cycle was broken. Dr. Alice Miller, the famed Swiss psychologist whose books chronicled the consequences of child abuse, called this person the "enlightened witness." Inside this issue, you'll find mind-bending, inspiring, and empowering features to stretch your parenting wings. The 14th Annual Young Child Expo & Conference promises to be another highly rated inspiring professional development opportunity. Past issues of API Links are available online to read and share at any time. Keep current on parenting information and find supportive resources. There are so many great articles that we hope you will check out. API is seeking an Editor for API Links. If you are interested please contact volunteers@attachmentparenting.org. Ideally, all children would be able to experience a secure attachment with every meaningful adult in his life. Attachment Matters, the latest ebook from Attachment Parenting International (API), was written specifically to help you -- the parent -- share the importance of Attachment Parenting to other meaningful adults in your child's life. 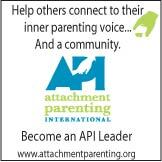 Attachment Matters is now available with your donation of $25 or more to API. Help API continue to be Top Rated! Aha! moment reading one of these links?